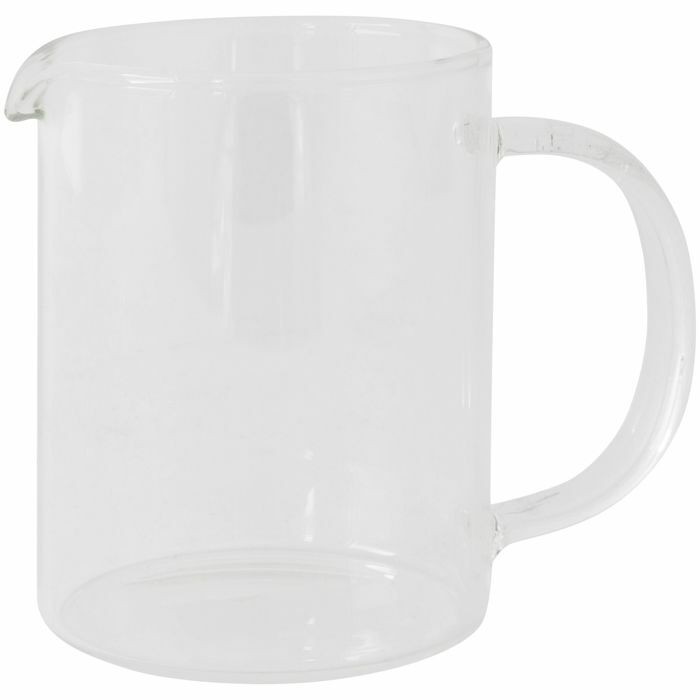 This jug is made of borosilicate glass. Fragile. Handle with care. Use a mild detergent in warm water. Use a soft cloth, never scouring pads or similar. This retro red wine glass has a beautiful amber colour and comes in a pack of 6. 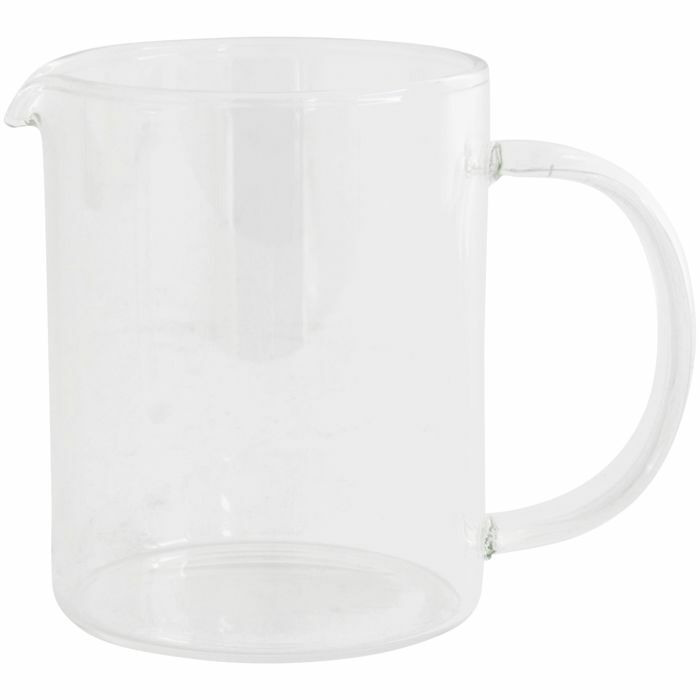 Entertain in style with this fun glass. This 6 pack of glasses is available in smoke grey.